Spotify is one of the most popular music services, which provides legal access to a huge music catalog and the ability to play tracks online without having to buy them. Users appreciate Spotify for its accurate selection of songs according to the varied tastes of listeners as well as for its accessibility on all popular platforms. When you launch Spotify for the first time, it shows a notification with a proposal to open the app automatically at Mac startup. 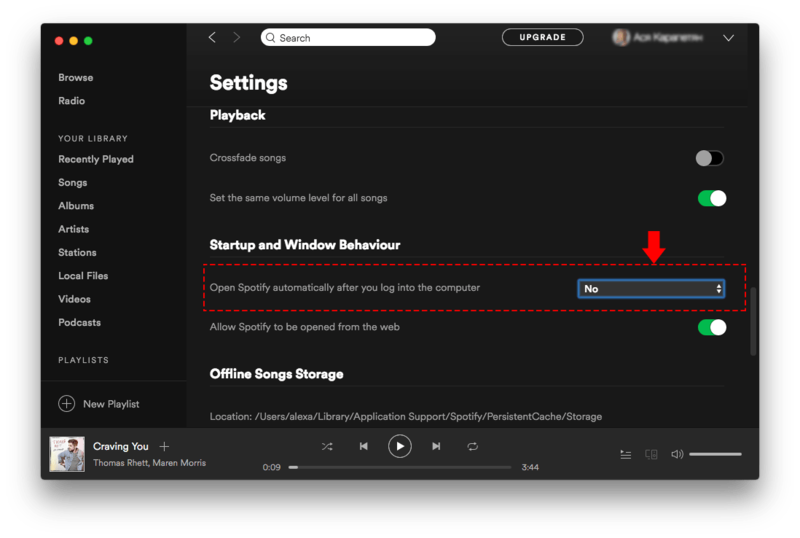 If you are one of those users who have accepted the login option, and now don’t know how to stop Spotify from opening on Startup, this article is for you. 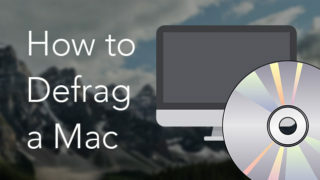 We will tell you how to change startup items on Mac. 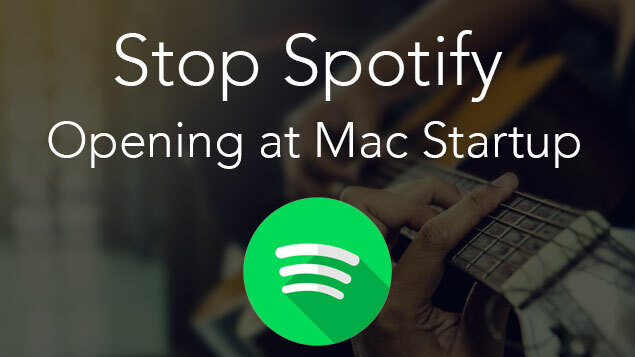 There are several ways to stop Spotify from running automatically when you turn on your Mac. We will provide all of them. Open the Spotify app. In the top right corner click the arrow icon and select Settings. 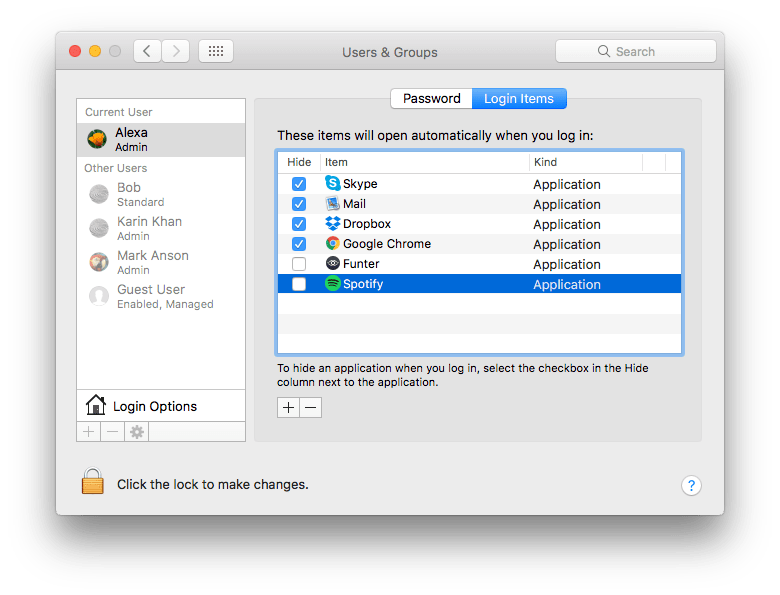 Go to the Menu bar → click the Apple icon → select System Preferences → Users & Groups → switch to Login Items tab. You will see the list of items which open automatically when you log in. 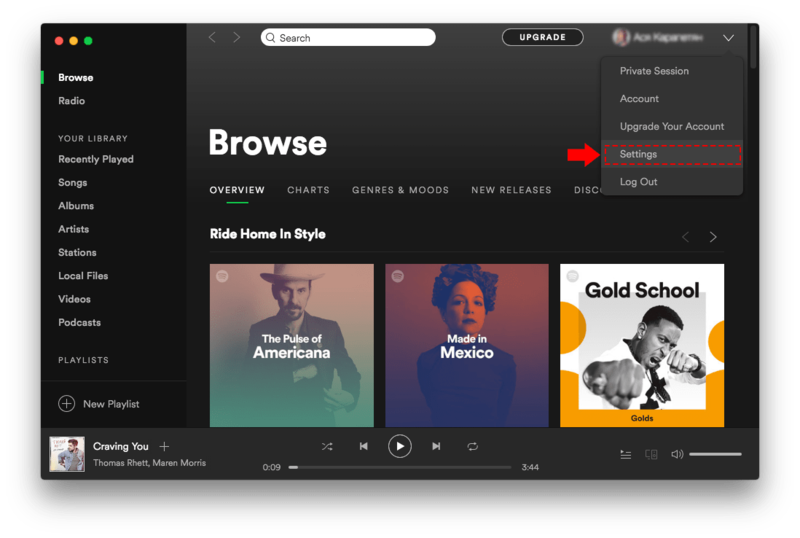 Unmark the Spotify and it will not be launched when you switch on your computer. 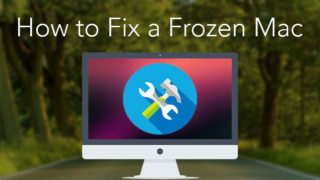 Another quick way to change what opens on Mac startup is to use App Cleaner & Uninstaller. 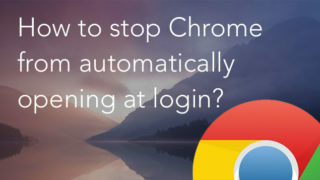 Besides the complete uninstalling of apps, you can manage login items and launch agents. 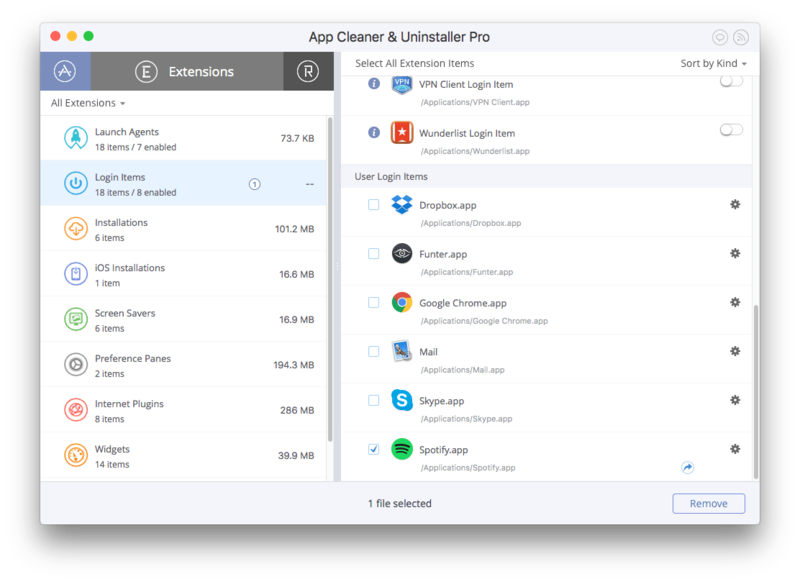 Open App Cleaner & Uninstaller and go to the Extensions tab. Find the Spotify login item in the Login Items section and remove it. 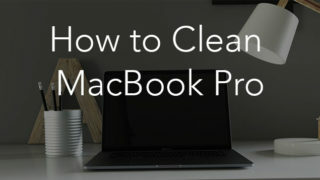 App Cleaner & Uninstaller is a convenient tool to take a look at all your Mac extensions, change their mode or remove them, and you do it all in one window. 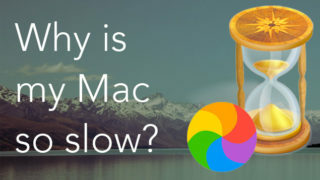 So now it’s not a problem to stop any program on Mac running on Mac startup.